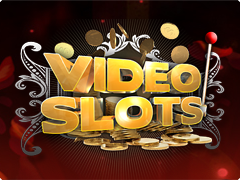 Get ready to say “open sesame” and gain big wins in Arabian Tales slots by Rival Gaming. As you firstly spin the reels, you will discover the mysterious and wonderful world of Arabian stories in the night! 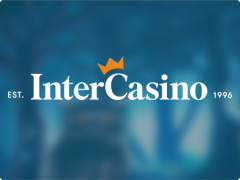 Let the fortune take you on the magic carpet and go to the fairytale with beautiful lamps, Wild, Scatters, multipliers, progressive jackpot and big wins. Arabian Tales slot has a great graphics and awesome straightforward gameplay. You are going to get acquainted with famous heroes as Aladdin, Scheherazade, Jinn, sultan and others. If you are ready to go on a journey to the magic country, ride the carpet and play Arabian Tales for free or real money. If it is not enough then cast an eye at The Alchemist slot machine with 15 Free Spins and secret of hidden gold. On the background of Arabian Tales slot machine player will see a night fabulous palace where the amount of skillfully- designed gaming symbols place the screen. They are common playing cards, Ali Baba, Arabian lady with snake, jinn in the lamp, giant tiger and old sultan. Magic Lamp will play the role of Wild symbol that is going to expand and fill up the whole reel, Wild also has 2x multiplier. The most interesting is Jinn, Bonus pattern. 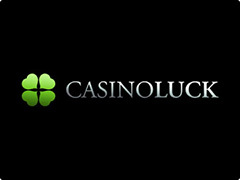 It is going to open the access to round of Free Spins: 3 symbols – 15 Free Spins, 4 – 25 and 5 – 50! 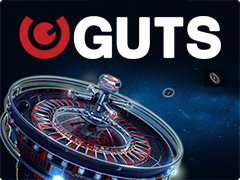 Are you ready to the Free Spins that blow your mind? Picture of old sultan plays the role of the jackpot symbol. If you are lucky enough, 5 sultan symbols will present to you 2,500 coins! Moreover, 4 symbols will gain 300 coins and 3 pictures of sultan – 50 coins. Arabian Tales slot game is a great masterpiece of Rival Gaming that amazes gamblers with its extraordinary theme, top grade design and the bombing round of Free Games. If you are looking for something spectacular with great profit, Arabian Tales online slot game is for you!